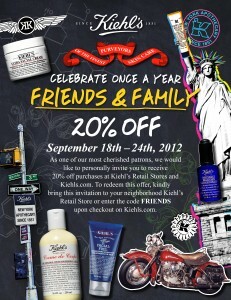 this just in: F&F at kiehls! Really, do I need to say more? Get thee to Kiehls stat…time to stock up on your Olive Fruit Oil hair mask! 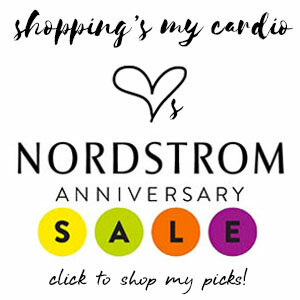 If you’re shopping online, the code is FRIENDS. Otherwise, just click the image to enlarge, print the flyer and hit the store! 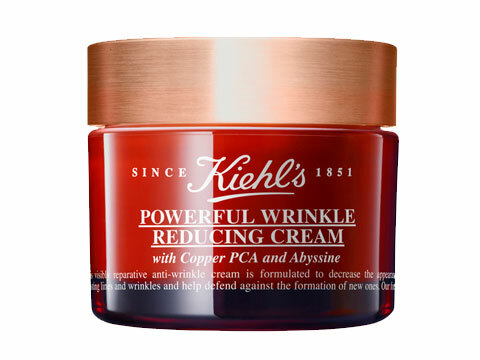 This entry was posted in beauty, coupons and discounts and tagged kiehls on 18 September, 2012 by shoppingsmycardio.